Our 2018 models have arrived at Jaguar Colorado Springs and we are currently offering amazing money-saving specials. If you love the luxury compact 2018 Jaguar XE or the stunning technology-advanced 2018 Jaguar XJ, own one today with a 1.9% APR for 60 months (for qualified buyers). 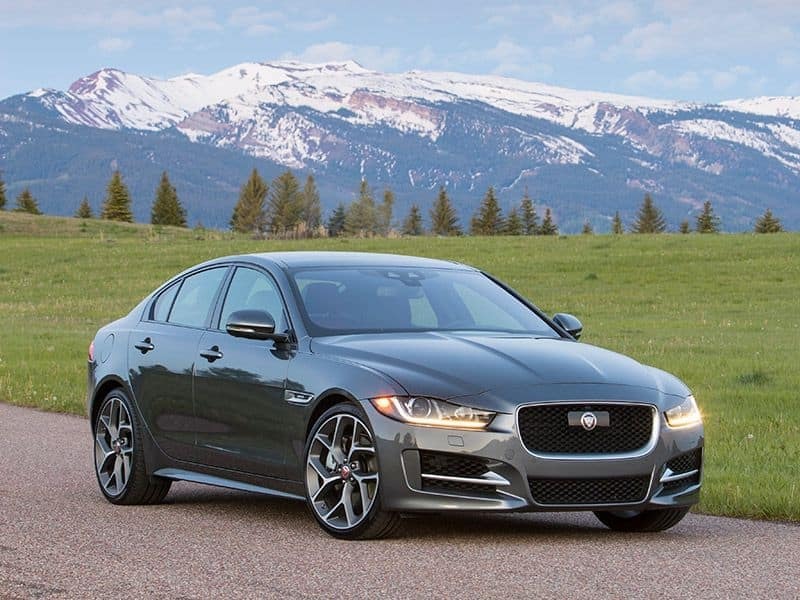 Save even more money when you purchase a stunning new mid-size luxury 2018 Jaguar XF sedan. Drive in total luxury while receiving 0.0% APR for 60 months (for qualified buyers). We still have beautiful new 2017 models in our inventory. Upgrade today to a new 2017 Jaguar and earn up to $1500 in Jaguar Owner Loyalty Customer Cash. Hurry in to Jaguar Colorado Springs before these deals expire on 2/28/2018. Let our finance experts show you the options available for you to drive home in a luxury new Jaguar today!